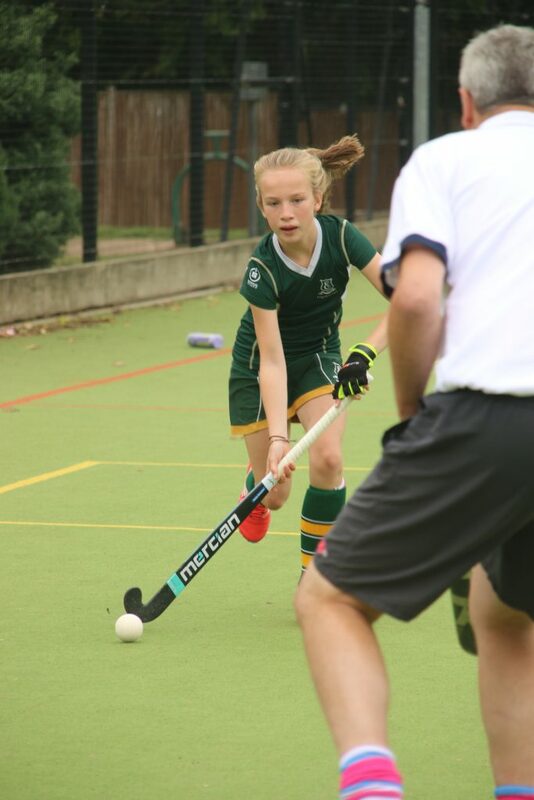 At Edgeborough the individual talents of every child are identified and nurtured. 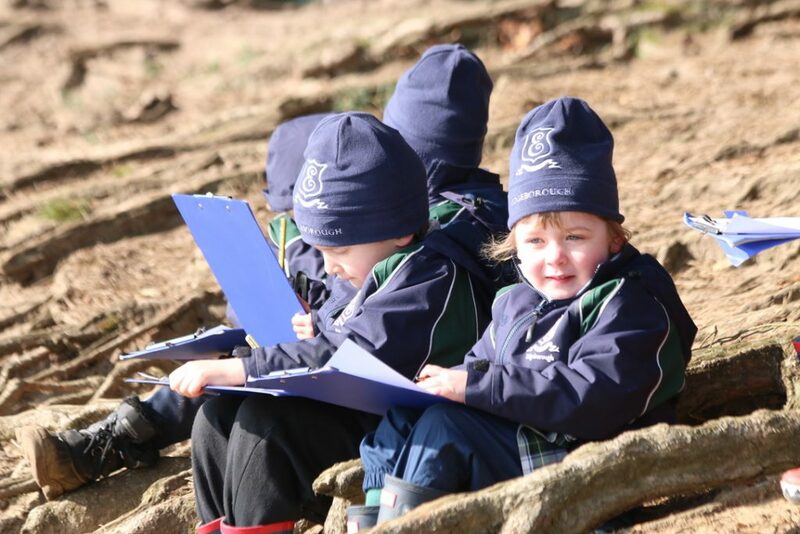 The expansive grounds and resources, combined with the expertise of the teaching staff ensure that Edgeborough pupils have access to an incredible range of opportunities. Academically, the pupils are increasingly grouped by ability in the core subjects and lessons in all subjects are carefully differentiated to ensure that every child is able to progress at an appropriate pace towards Common Entrance or Academic Scholarship. The academic curriculum is enriched through visiting speakers and authors, the activities programme, school trips and visits, and a number of local and national competitions.